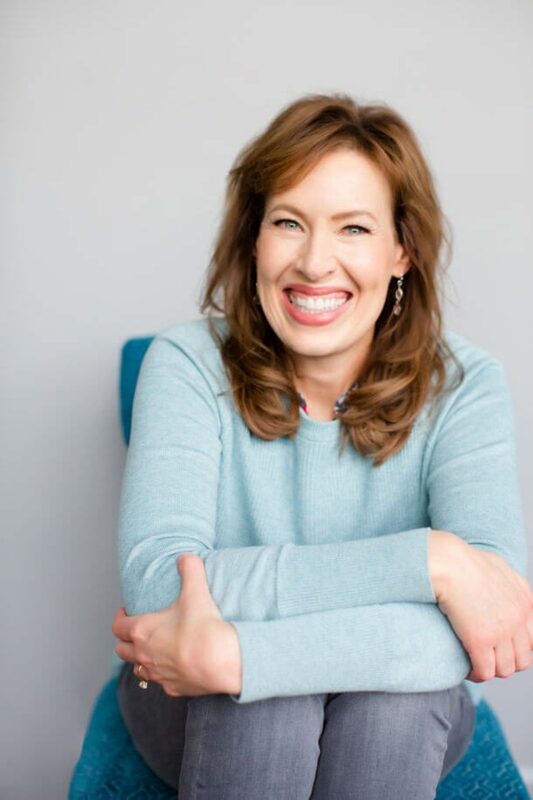 Kelly has trained all types of people, including moms, Olympic athletes, kids, sports teams and busy professionals on how to improve their inner and outer well-being with proper nutrition. Kelly has coached nationally for over 11 years. She passionately empowers busy people to get their body back by making healthy eating SIMPLE and DOABLE for life. 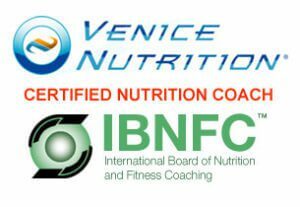 Kelly is certified and licensed by the International Board of Nutrition and Fitness Coaching. Do you long for a way to look and feel your best? I will give you more than results. I will give you hope. You see, I have have some first-hand experience. I know what it’s like to feel hopeless, like I’ll never again have a strong body, never again have boundless energy, never reach my dreams. After obtaining a degree in Actuarial Science from Drake University, I truly enjoyed my career as an Actuary. I competed in running events and golf tournaments, while raising two great kids with my amazing husband, Mark. I thought I had the world by the tail, until cancer literally brought me to my knees… twice. How does this apply to weight loss and nutrition? I emerged grateful, stronger, more focused and passionate about being my best. I’ve struggled and conquered – and with that earned a valuable perspective. I can relate to feeling hopeless with your health. I understand what it takes to muster the courage and determination to get your health back and achieve new health goals. 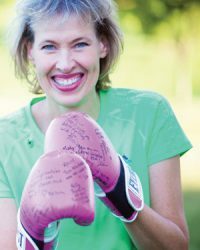 When it comes to weight loss, picture this: I ushered in my 40’s with chemo, radiation, and a hysterectomy. While I was grateful that I beat cancer, my metabolism was totally messed up. Trust me, I know what it’s like to have a stubborn body that won’t shed extra pounds! I tried the quick- fix diets that worked for me in the past. I joined all the extreme fitness challenges at local gyms. Each time I lost weight, I gained it right back plus a few more pounds. I was completely frustrated and lost hope that I would ever fit in my old clothes again. Then I learned about the power of blood sugar stabilization. I reached my goal weight, and I feel better than I did in my 20’s! I have more energy and I’ve “ditched” yo-yo dieting forever. But I couldn’t stop there! I went onto I got my whole family engaged and we lost 100 pounds together. 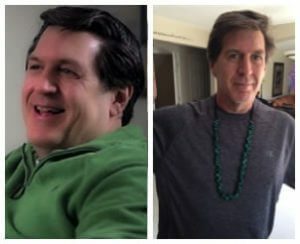 Mark lost 50 lbs in 4 months! I knew so many people that struggled with their weight and low energy, and I knew I could help them. I pursued more education, became a nutritionist and launched my coaching business. Our story was picked up by CNN Headline News, and the rest is history! My “Win the Food Fight” program has helped thousands of people lose weight and get healthy. I know first-hand that health is a fragile gift that I will never again take for granted. I’ve been given a second chance. I’m not just a survivor, but a thriver. I’ve taken back control of my health and I’m on a mission to help others do the same. I’m a fighter. I’ll not only get you results, I’ll give you HOPE.